Being a strong sense of business style, the new Joyetech ESPION with ProCore X becomes unrivaled, making you distinguished from your peers. The device is furnished with a 1.45 inch large TFT color display and user-friendly interface which presents the relevant parameters more clearly. The ProCore X atomizer along with the ProC series heads is for optimal flavor and clouds. 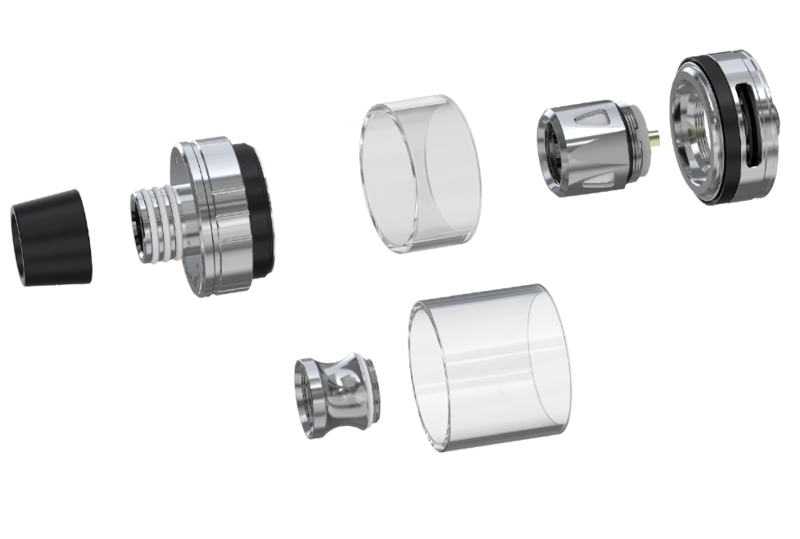 The design of a centered 510 connector can perfectly pair with ESPION in terms of appearance and performance. Powered by a sustainable and high-rate dual replaceable 18650 batteries, (SOLD SEPARATELY) the ESPION is capable of outputting 200w power, providing you with huge vapor production. 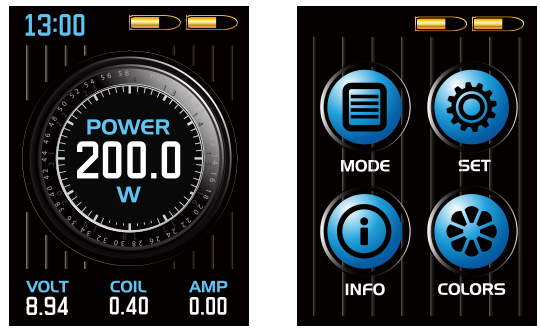 Moreover, it offers more possibilities of using a variety of coils with 50A maximum output current. The Pro Core comes apart completely for easy tank cleaning and flavor changes.